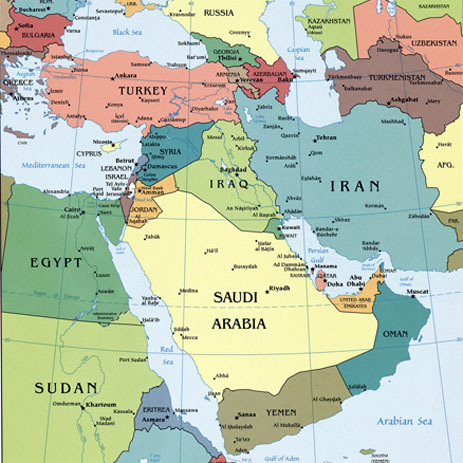 There is no definitive definition of the Middle East , formerly known as the Middle East. It is a crossroads where three continents meet, where old and new come together. This land is thrice holy, all three major monotheistic consider themselves legitimate. 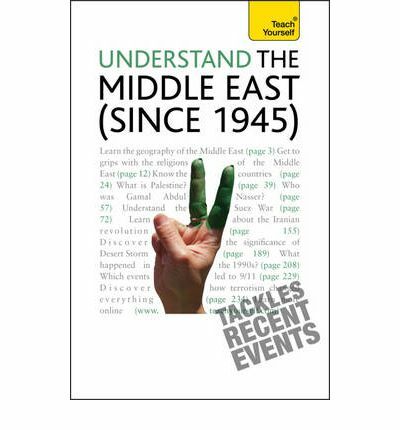 Understanding the Middle East is a book that aims to explain the present by exploring its history since 1945. It focuses, essentially, on the Arabian Peninsula, Iran, Kuwait, Iraq, Syria, Lebanon, Jordan, Israel and Palestine, and finally Egypt. The Middle East has largely been shaped in the years following the Second World War. This period saw rapid changes, sometimes dramatic, both in demography, political, societal, economic. Rarely neglected by the headlines in the international press, the Middle East was since 1945 the seat of incessant conflicts and most governments have had to face many challenges. Recently, a resurgence of radical Islam, passionate and militant, has added to the complexity of the situation. 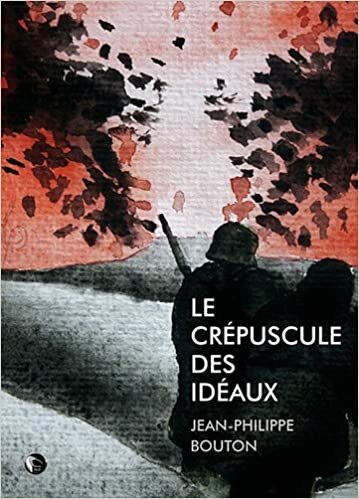 The immediate postwar period, yet still gave hope some hopes: then seemed to draw States wishing to advance toward modernism, to the model then proposed by European countries Winners: France and England in the first place. In the secret agreements Sykes-Picot (1916), the Allies had imagined and drawn to their advantage, the Middle East and this, in the back of the Arab peoples, rarely found on the territorial division. Thus, England Lawrence of Arabia (see the excellent eponymous film by David Lean) and MacMahon had she hinted to the Sheriff of Mecca ( Hussein , whose portrait is proposed below cons) and her Faisal son, two large naïve autonomy Arab states as soon as the authorities would have ceased; in exchange, the Arab tribes pledged to support the British war effort against the Ottoman Empire then allied with Germany. No promise was not kept. France, meanwhile, has created its area of influence in Syria and Lebanon and England did the same with Iraq, Jordan and Palestine. The colonial model functioned as best they could until the creation of the State of Israel (1946), which plunged the region into an endless chaos, which began in 1946, the first Arab-Israeli war. Imposed by the United Nations, regardless of the Arabs, that decision left a salty addition still paid today. During the Cold War (1947-1990), the situation was complicated still, the Middle East was a place of privileged confrontation between two hostile blocs: the US and European states brought without stopping their support for Israel, considered as a bulwark against the spread of communism. The Soviet Union did the same with the Arab states neighboring Israel. Modern weapons swept the Middle East. The old cities such as Cairo swelled uncontrollably, while former settlements, like Riyadh or Dubai, spent a few years from mere villages of nomads in the enviable flamboyant cities, where the Islamic veil coexists with No. 5 of Chanel. Water resources became a major concern, especially around Lake Tiberias, (named after the Roman emperor Tiber) and in the Jordan Valley. For Israel, the issue of water became vital; so can we consider that the Israeli occupation of the Golan Heights (the Syrian border) is she explains both for political reasons and the need secure water resources. was a marvel of modern military campaign. Israel simultaneously destroyed the armies of Egypt, Syria and Jordan, and took, again, control of the Golan Heights, the Gaza Strip, Sinai and Cis-Jordan (West Bank), along the Jordan River. 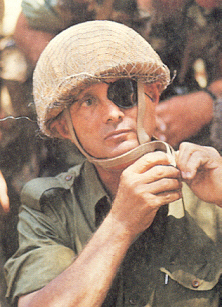 A fourth war (1973), called the war Kippur , confirmed the military superiority of Israel. It led to the Camp David accords (1978), under the leadership of US President Carter. U no territorial dispute around the golf e Persian is the origin of the conflict , which proved yet the influence of the US in the region . Without American (and French) using the es armies of incompetent Saddam Hussein would have been defeated by the fanatics assaults Iranians. The gu er re made 1 million dead without changing borders. Iraq was involved in two other wars. In 1990, the armed forces of Saddam invaded Kuwait . An international coalition with a UN mandate was put into place under the leadership of US President George Bush senior , especially worried about the Iraqi threat to the oil fields of the Gulf. (more than the ridiculous « human rights in the Kuwaiti monarchy mentioned by François Mitterrand) Coalition troops chose deliberately to stop at Iraq’s borders, leaving the Republican Guard of Saddam fall back in good order. It organized withdrawal allowed the Iraqi dictator to cling to power, crushing in the bud, before the eyes accomplices Western, any attempted uprising, especially when it was Shiite or Kurdish. The second Iraq war was more controversial. It was decided unilaterally by the United States George Bush junior , on the basis of false statements: Sadam would have weapons of mass destruction and had links with Al Qaeda. These mounted from scratch lies (see GREEN ZONE with Matt Damon) by the Pentagon enabled, the world’s eyes, to legitimize the invasion of Iraq that caused the fall of Saddam Hussein. Democracy is a slow growing plant that needs a fertile soil to thrive. It can not be decreed, can not be imported directly from Washington DC, especially in a country riven by tribal wars, where the feeling of revenge stifled minorities by Sadam Hussein was exacerbated. The Americans learned the hard way and reaped the fruit of their naivete years of civil war, hundreds of thousands dead, millions displaced followed « the official end of hostilities », yet proudly announced by the US President military uniform, on the deck of an aircraft carrier. In 2010, President Obama decided the soil to troops withdrawal, leaving behind a democracy embryo. Freed from the shackles US, tribes resumed their civil war, until the emergence of the Islamic State. Another major factor of instability in the region was the creation of Israel in 1946 and its expansionist will at the expense of the Palestinians. The grievances of the Palestinians found expression in the creation of the PLO (Organization for the Liberation of Palestine) and the increase in acts of violence against the Jewish state and its allies. Israelis invariably answered by force, often disproportionately. This period saw the emergence of the charismatic Yasser Arafat , who took created Fatah , a Palestinian nationalist resistance movement. in the Gaza Strip, the Sunni Hamas ( supported by es Muslim Brotherhood Egyptian ). Both factions posted up their common will to fight against Israel and not to compromise, thus opposing the F atah , advocated a two-state solution. The most notable manifestation of Palestinian misery was two uprisings known as the Intifada name [(1987-1993) and (2000-2004)]. The first was spontaneous and nationalistic, the second best orchestrated, more religious, and more bloody. Despite the violence, small steps were made on the road to peace. Jordan followed Egypt’s example ( Anwar Saddat , Vice President and Prime Minister Nasser took power in 1970 and negotiated with Menahem BEGIN the Camp David agreements in 1978, he was assassinated in 1981 by a Muslim brother) and agreed to deal with Israel in 1994. the same year, the Oslo accords (Yitzhak Rabin (assassinated in 1995 by a fanatic), Y asser Arafat and Bill Clinton ) prepared the independence of Palestine with the establishment of an authority Palestinian elected. 11 years later, Israel withdrew from the Gaza Strip. She kept the Golan Heights and most of the Cis-Jordan. 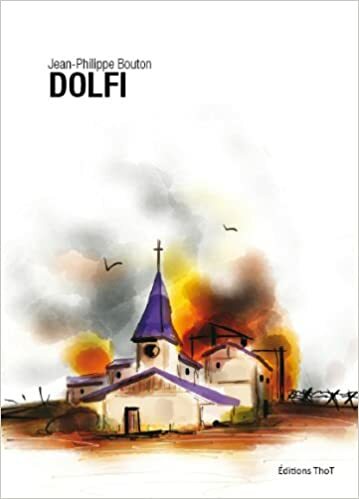 In conclusion, we see that the conflicts in the Middle East, originally based on nationalist claims (FLN in Algeria, Nasser in Egypt, Assad in Syria, Hussein in Iraq …) have evolved, following the failure of the first towards more religious bases. Islam became the unifying element and liberation, the war became holy.